Charlotte Reylin returns to her hometown after the death of her husband – a place she swore never to go back to after her heart was broken. She never thought she’d run into him again once she moved back. Trevin Green has been in love with Charlotte as far back as he can remember. When he finds she is back in town, he’s determined to renew their relationship and not let anything stand in the way, including the woman who screwed it up the first time and seems determined to do it again. Can Trevin convince Charlotte to give him a second chance? By the year 2091, the human race is on the verge of extinction due to a population out of control. Science delivers a last hope – human hibernation. Jennifer Logan is a cop in the newly formed Duality Division, tasked with enforcing hibernation. 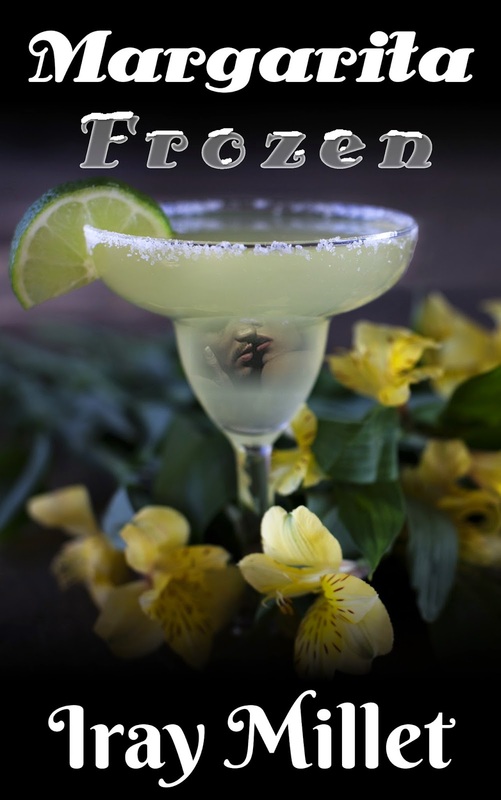 When discovers a hidden memory in her mind, her belief in the system is shattered. She teams up with an unlikely partner and goes in search of the truth, convinced she holds the key to saving the human race. They are pursued by the very people Jennifer once trusted and she must question everything and use all her skills to survive. This book is a shorter, easier to read retelling of four Fox fairy tales from Aesop: The Fox and the Crow, The Fox and the Goat, The Fox and the Grapes, and The Fox and the Cat. 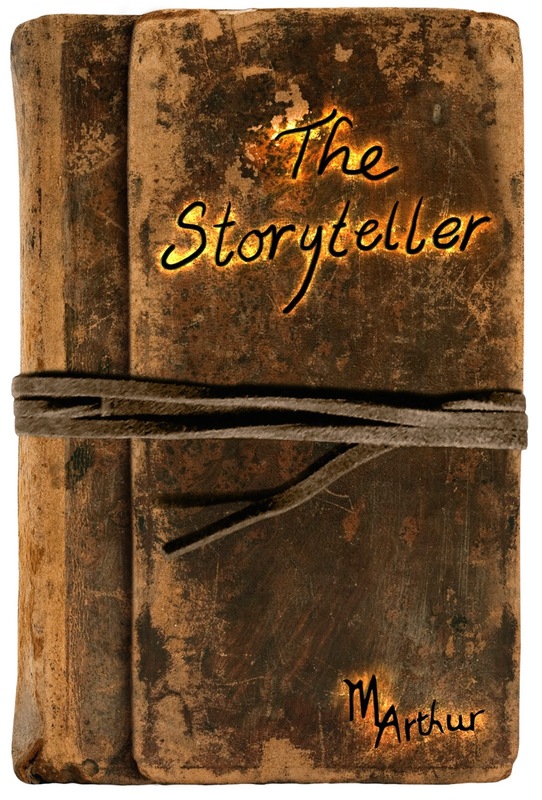 Each story is summarized and has an important moral lesson. This new book helps Moms make an online career work by offering start-up business steps and advice as well as anecdotal stories to help them see that they are not alone in their struggles and dreams of staying home with the kids. 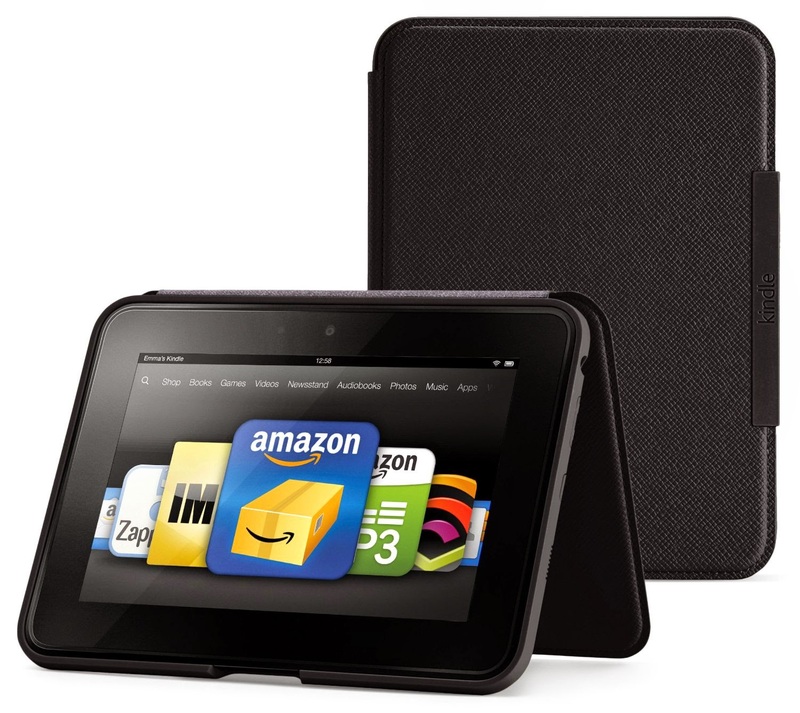 Designed by Amazon, this case is one of the lightest and thinnest covers for the Kindle Fire HD 7”. It features a genuine leather exterior, a form-fitted interior and the sleep / wake function. There are no hinges or straps to wear or break and the case doubles as a stand.